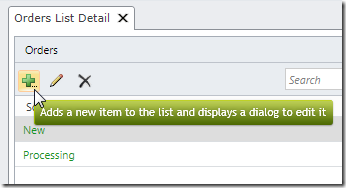 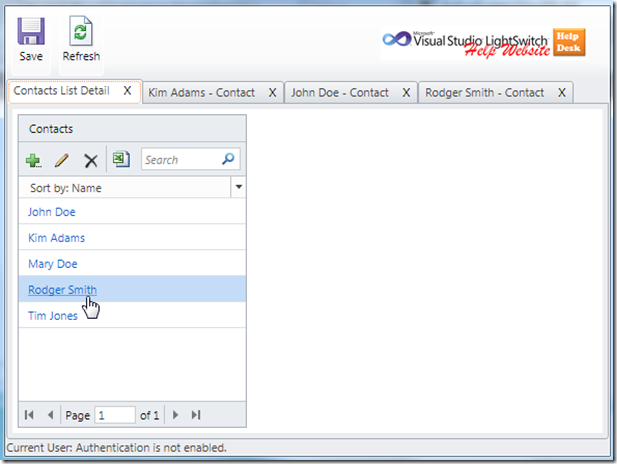 Visual Studio LightSwitch allows you to create Screen Template extensions. 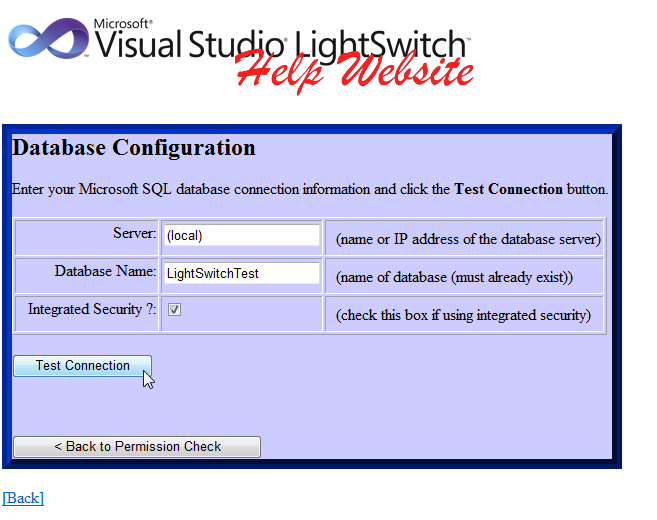 The primary reason you would want to create one is to allow LightSwitch programmers to easily consume a custom control. 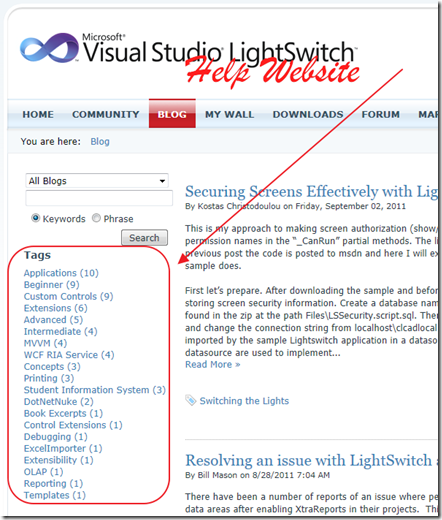 When deploying a LightSwitch web based application, the easiest method is to use the Publishing Wizard. 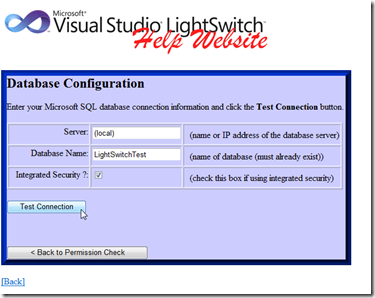 However, the server that will host the LightSwitch application has to have the prerequisites installed. 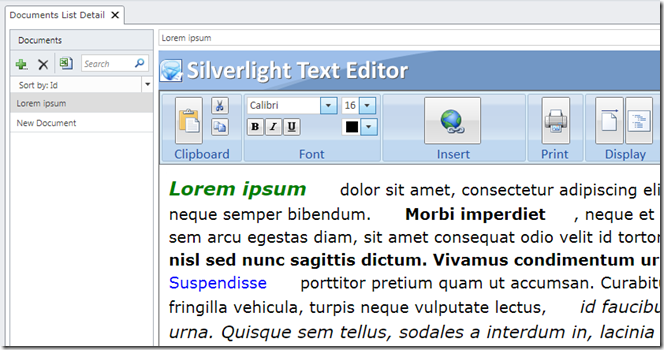 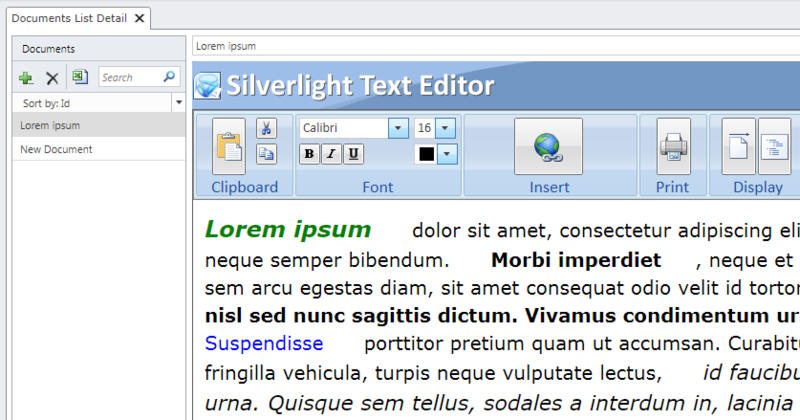 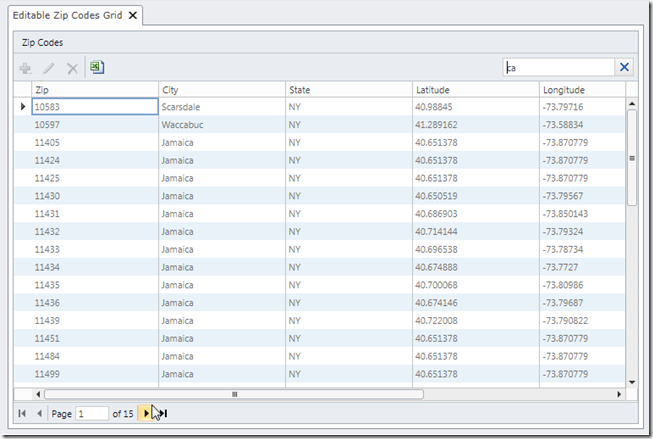 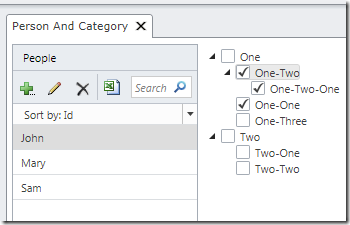 In this article we will cover a project that implements the ComponentOne Excel control, from the Studio for Silverlight suite, in Visual Studio LightSwitch. 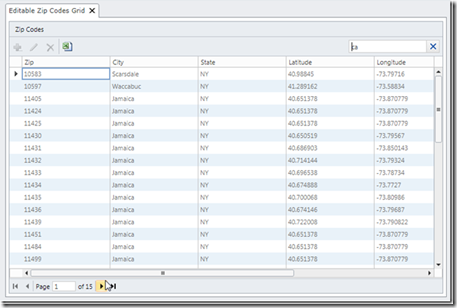 Specifically, it will demonstrate importing and exporting Microsoft Excel files. 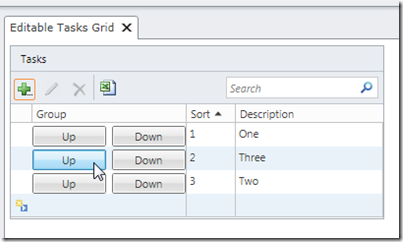 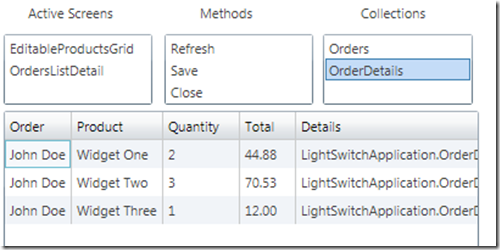 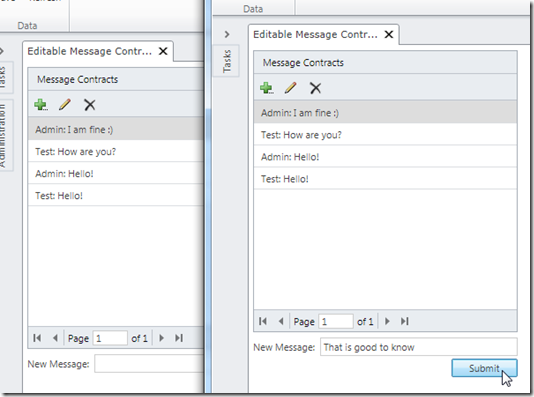 The sample project expands on the Expense Report application covered in the article: Using the ComponentOne FlexGrid Control in Visual Studio LightSwitch. 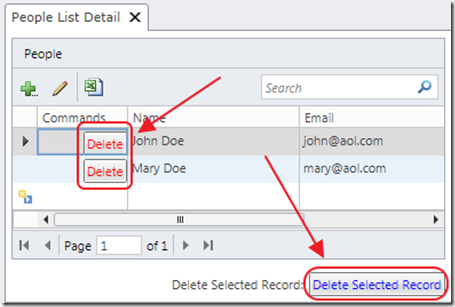 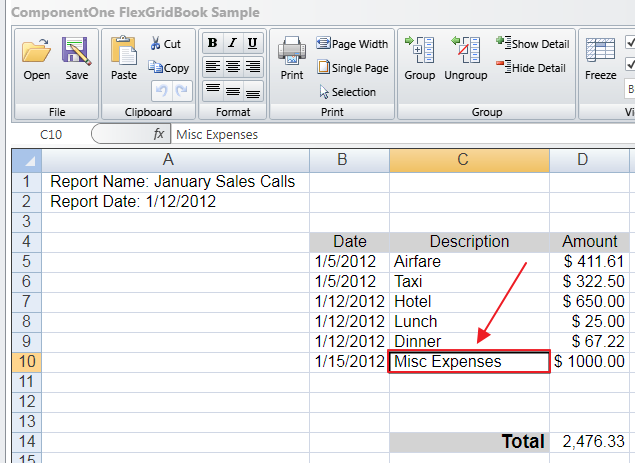 Allow employees to use an Excel spread sheet to create their expense reports. Display the Excel spread sheet in the ComponentOne FlexGrid control, with all formatting and formulas, and allow it to be edited before importing. 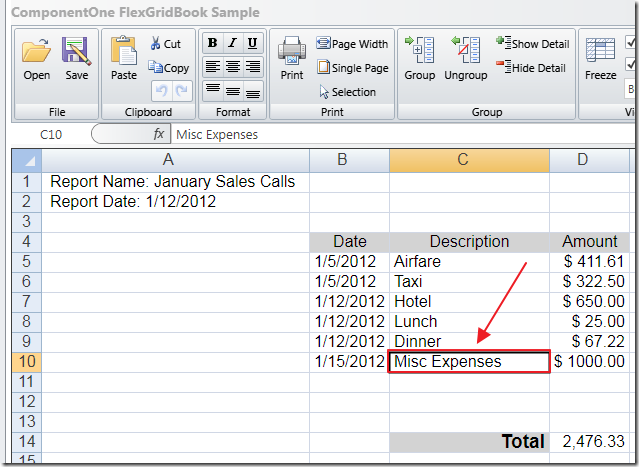 Import the Excel spread sheet into the Expense Report application. 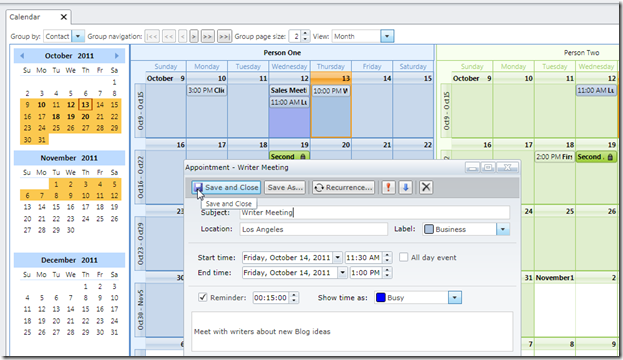 Export existing expense reports to the control and save them as Excel files. 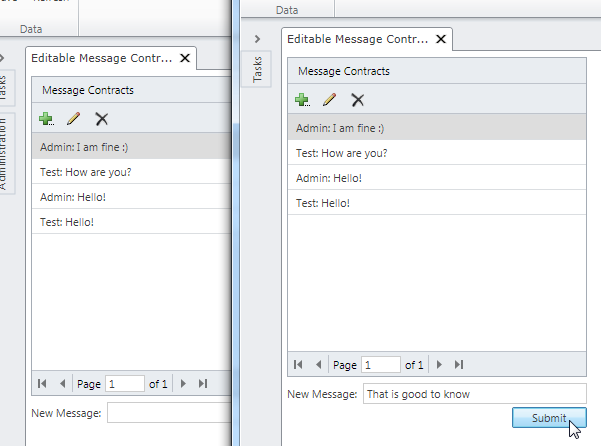 This control has a long history. 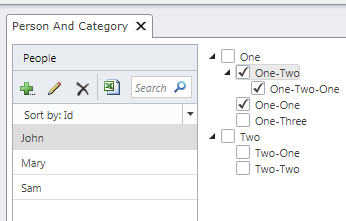 In brief, this issue started back in September 2011 when LightSwitch team member, Karol Zadora published code that allowed you to display hierarchal data in a nested tree. 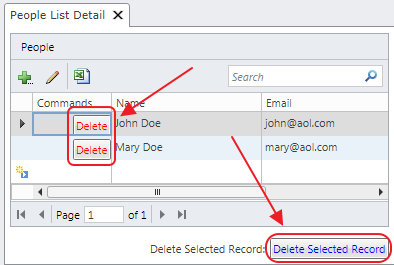 I covered it in the article: Tree Control: Hierarchical Data with LightSwitch. 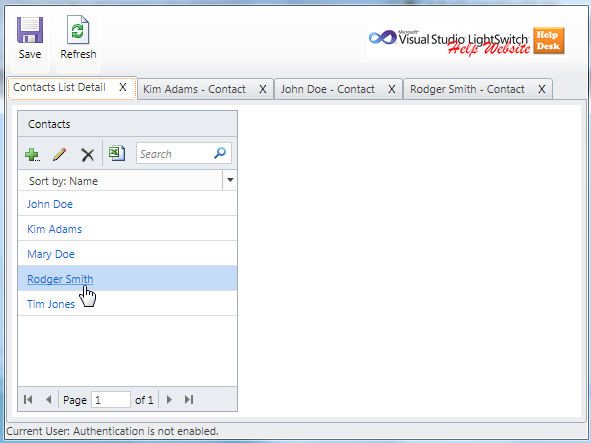 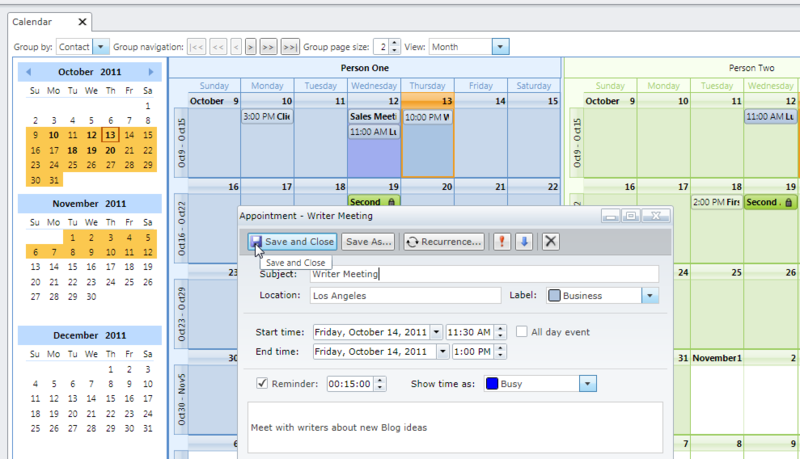 LightSwitch is a powerful application creator. 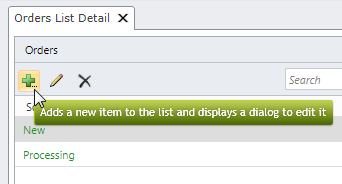 However, you may need HTML pages. 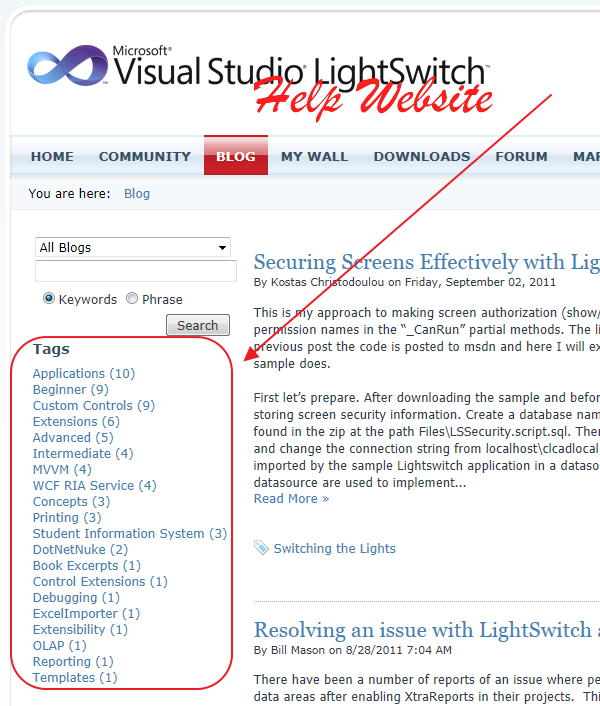 LightSwitch can still be used for all processes that do not need to be HTML. 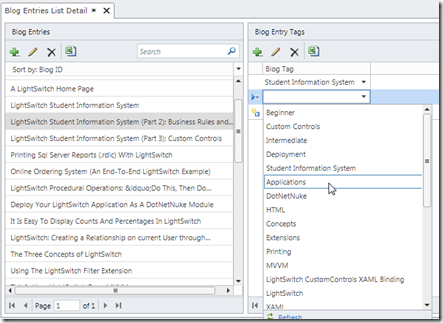 In many ways the ComponentOne Scheduler LightSwitch Extension validates the brilliance and promise of Visual Studio LightSwitch. 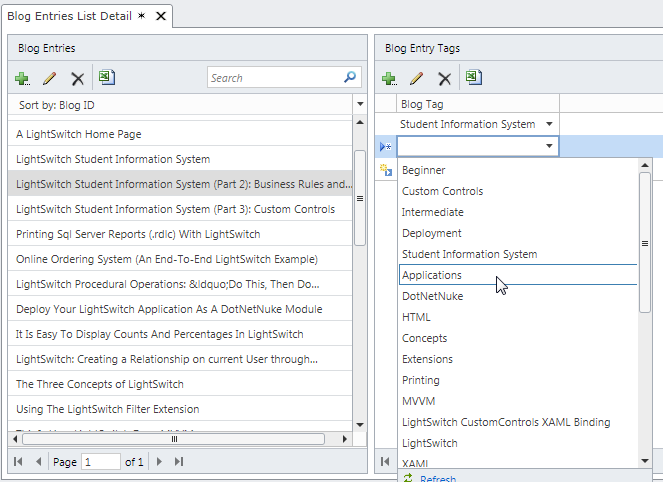 This LightSwitch Extension allows a non-programmer the ability to create complex highly customizable applications, which combine and orchestrate several data sources.